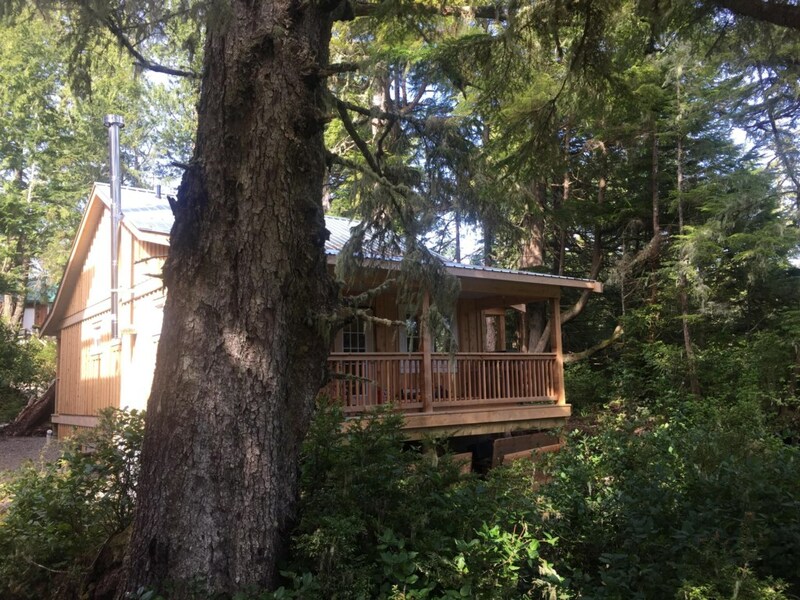 Sitka House is a much sought after private 2 bedroom retreat nestled in coastal temperate rain forest situated on the waters edge of Spring Cove in Ucluelet BC. 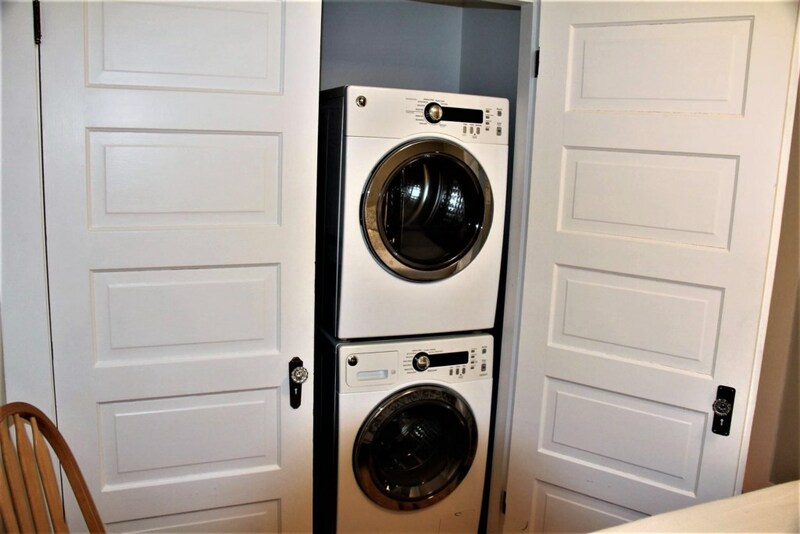 The rental home is new yet has vintage type appliances with modern day function. 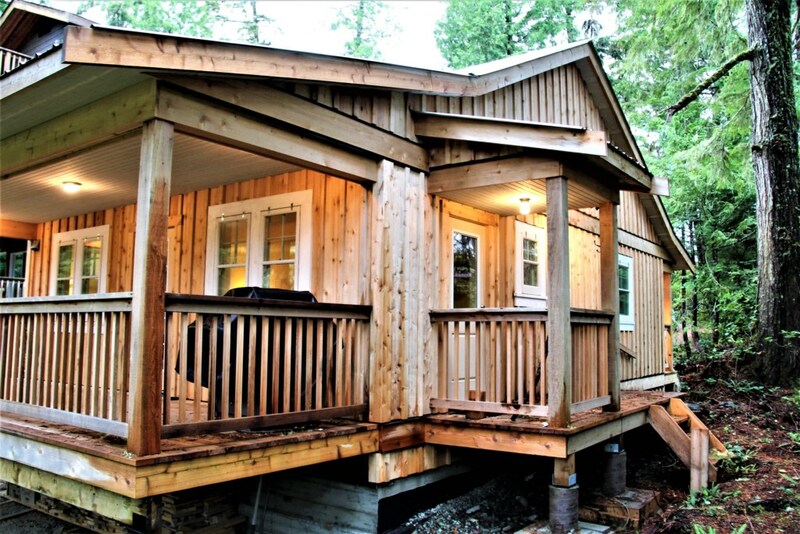 Not a detail has been missed in this highly sought after cabin which boasts a true west coast vibe! A total custom charmer situated on private oceanfront that will ensure a true West Coast experience! Fantastic time at your lovely cottage, amazing setting. Can't wait to come back. Thank you for sharing this magical place with us. Ukee is gorgeous and this home was perfect for us. Highlight : We learned what Bald Eagles eat while sitting on your porch!! Thank you! We had a fantastic family vacation at Sitka House. Great location for the beautiful trails on the Wild Pacific Trail system. A lovely cottage that is well appointed. Hope to come back to Ucluelet!